Fall is a wonderful time of the year that is perfect for sharing new and different experiences with your family, and Prince William & Manassas is the perfect place to get out and explore. The area is full of history and museums, outdoor adventures, kid-friendly attractions, and unique shops, so there is something exciting for everyone to enjoy! Take three days to explore the area or pick and choose what you want to do from the activities mentioned below. 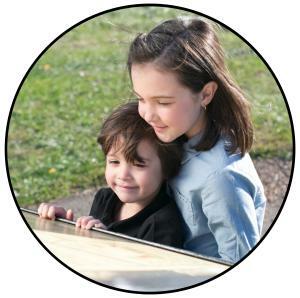 Bring your children’s history lessons to life with a trip to Manassas National Battlefield Park, the site of two major Civil War battles. Learn about how Stonewall Jackson got his name and hear some exciting details that they don’t include in the history books. trampoline arena that is perfect for children with a lot of energy. End the day with dinner in Historic Downtown Manassas. 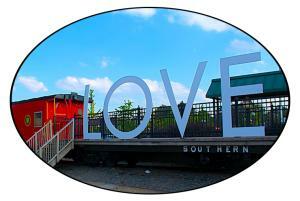 Don’t forget to take advantage of the photo op next to the Virginia “LOVE” sign near the famous Harris Pavilion! Explore Leesylvania State Park by taking a walk along the beach or a hike in the woods. Burn off some of those Thanksgiving calories by trying the park’s two-mile fitness trail featuring various stations that test strength, balance, and flexibility. For an educational activity, pick up a free field pack from the visitor center that provides materials necessary to do everything from watching birds to identifying rocks and fossils. After a fun outdoor experience, view US history through the eyes of Marines at the National Museum of the Marine Corps, an interactive (and free) attraction. 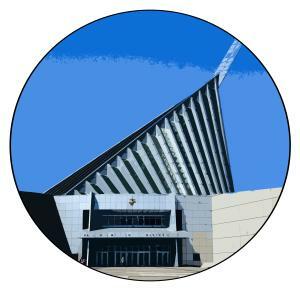 This museum chronicles the history of the Marine Corps through artifacts, personal accounts, and displays. Take a morning trip to Occoquan, one of Northern Virginia’s small towns full of charm. Occoquan is the perfect place to get a jump start on your holiday shopping. 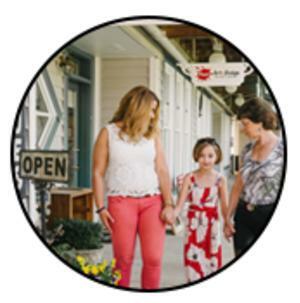 This quaint town is full of unique shops, so you can get one of a kind gifts for your family and friends. Continue your holiday shopping and spend the afternoon browsing more than 200 shops and restaurants at Potomac Mills, Virginia’s largest outlet mall. While there, watch a movie in the IMAX theater and try out one of the great restaurants including the Cheesecake Factory!